Dr. Maisel shares his thoughts on creativity and how developing a process and sticking to it regardless of outcomes can help you to become creative. The struggle with many creative people is that they expect something to happen when they create something and when the outcome doesn’t match their expectation they get discouraged. Don’t get attached to outcomes. Learn how to explore your creativity in Episode 62 of the Defining Success Podcast. 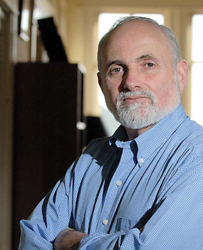 Dr. Eric Maisel is the author of more than 40 books. 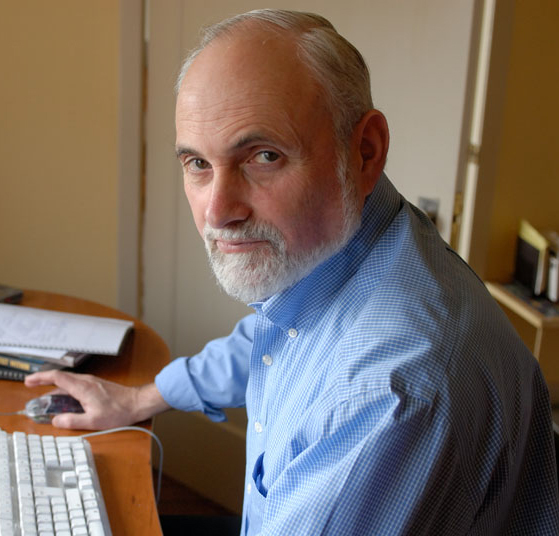 His interests include creativity and the creative life, the field of creativity coaching which he founded, and natural psychology, the new psychology of meaning that he has recently been developing. Eric started out as a novelist early on his career, but it wasn’t paying his bills. He then decided to become a psychotherapist. He recognized that no one was studying creativity and he began studying and learning creativity. He eventually moved out of psychotherapy and became a creativity coach. Creativity in the business world is meant to be innovation and/or problem-solving. Creativity to artist’s is manifesting potential. Creativity means the results and the desires to manifest ideas so they turn into tangible products. Most creative people are stuck because they don’t know what to do, they are not able to work and they have difficulty in the competitive environment. Dr. Eric Maisel suggests that creative people start a process where they work early in the morning every day. By creating this habit, creative people can avoid being stuck in a pattern where nothing gets accomplished. Another thing Eric suggests is to continually think of the meaning behind the things you create. Establishing a meaning will help guide the process and make it important to complete. Eric suggests that creative people start in the morning is because at the end of the night of the night most of your brain cells have already been used. At night, people are thinking and working in the morning will help take advantage of that thought process. Lastly, if you do something in the morning that is creative and has meaning you will be much more positive throughout the day. There are two kinds of typical creative coaching sessions, the first session gives the client the opportunity to air their concerns so Dr. Maisel can address them and create a plan for subsequent sessions. The regular coaching sessions will be about the issues he identifies in the first meeting. A woman came to one of Dr. Eric Maisel’s workshop and she created a novel set in World War II and the book that came out of this was called the Puppet Boy of Warsaw. And the pound amount of her two book deal was a phenomenal amount. 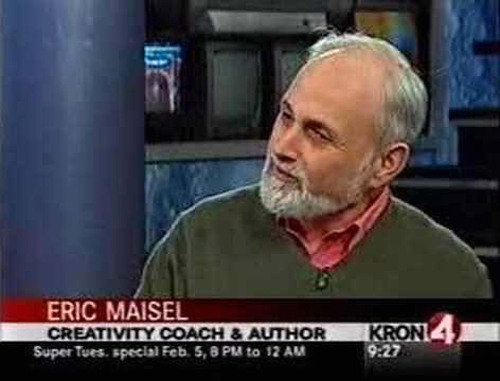 The most regular thing that Dr. Eric Maisel encounters in his coaching session are people who have tried to be creative for years without having much success. They are looking for practical advice and emotional support in the process which Eric has been able to offer them. Natural psychology does a better job explaining what the meaning of life is. It shifts the idea from seeking meaning to the idea of making meaning . . . more specifically, value-based meaning. Dr. Eric Maisel runs the Life Purpose Bootcamp. Life Purpose Bootcamp is about getting a good handle on your meaning and your life purpose. 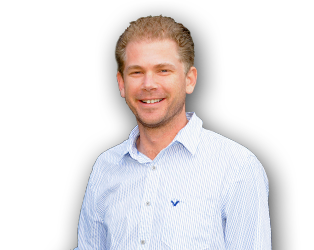 Eric uses process to help him understand how his life purposes get manifested day in and day out. Don’t get attached to outcomes. Have you ever found yourself getting attached to an outcome? This entry was posted in Episode 062: Don't Get Attached to Outcomes | Creativity Coach & Author Dr. Eric Maisel and tagged Actors, Coaching the Artist Within, Creative, Creative Life, Creative Person, Creativity, Creativity Coach, Creativity Coaching Association, Defining Success Podcast, Depression, Don't Get Attached to Outcomes, Dr. Eric Maisel, Musicians, Natural Psychology, Psychotherapist, Puppet Boy of Warsaw, Rethinking Depression, Secrets of a Creativity Coach, Van Gogh Blues, Visual Artists, Writers on February 10, 2014 by Zeb Welborn.